The HR lady on the other side of the line was asking me to pop into the boardroom. She finished the call awkwardly by asking me to bring all my belongings with me. Eek! Long story short, I get into the room and the company’s director announces that I, along with everyone else in the company, am being made redundant. 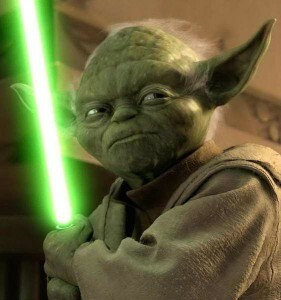 A wise “man” once said, “the fear of loss is a path to the Dark Side”. This was bad news man! But it turned out to be a great new challenge for me because this marks the point when I decided to move from my native country of Brazil to England and start a whole new chapter in my life. This would obviously mean leaving the two user groups I for so long co-organised and took pride in, but would also take me on a wicked new journey. The road was bumpy — I once shared a four-bedroom house in North London with 13 other people who ate pasta and bread as their “balanced diet”. I called it “surviving”. Because I didn’t really know that many people in the UK I figured the best way for me to keep in check and motivated during hard times was to try and meet people who were in the same situation as I was. It had already worked for me in the past when I first got involved with communities so I knew this was a tried and tested recipe. That’s the time when I got involved with many tech communities around London some of which had people who like me had just emigrated from another country into the UK. These communities gave me the opportunity to meet as many people as I could and to even be able to call some of them “friends” at a later stage. Tech communities have undoubtedly played a key part throughout the journey to where I am now but to give you a better understanding on this I feel like I should tell you a bit about why I am where I am now. My name is Marcos Placona, I live in Bedfordshire, UK and am your friendly evangelist for the UK and the rest of Europe along with my other developer evangelist colleagues. I’ve now spent exactly half of my life as a software engineer having worked in agencies, software houses, private companies and also on the public sector at the EU quarters in Brussels. My journey started way back in the ‘90s when I developed a passion for computers precisely when my dad gave me a Commodore 64. I remember getting it all wired-up and being presented with a blue screen with white characters saying I had 64k RAM available. Seeing that blue screen for the first time got me so excited I skipped dinner that night and started to learn BASIC instead. From that moment I knew life was no longer going to be the same… My mum just thought my new “typewriter” was broken. After many late nights and early mornings before school, one gets pretty tired of having to manually add line numbers before every statement so it was time to move on to something a bit more graphical. This got me introduced to Visual Basic 3.0 which was my gateway to the web when I found ASP Classic. The freelance world got me to meet a lot of people in the industry which mostly had one thing in common regardless of their technology “flavour” or their individuality — they were all very active in technical communities. When you start learning something new you very quickly realise your resourcefulness runs dry rapidly and you need interaction with other people in order to keep your brain juices flowing with ideas, so I started to look for local communities that shared the same interests as I did. Getting involved in those communities (Java and Microsoft at the time) was breathtaking and also got me motivated to start writing articles for web portals and my own personal blog. At this point I had a true appreciation for the value communities brought me by increasing my network and providing me with a lot of skills, both technical and most importantly interpersonal. Being able to collaborate with people was pretty awesome and really helped me grow. It also made me realise I had to branch out and start focusing on different communities in order to expand my reach. The web is all about using the right tool for the job, and understanding this challenged me to learn more contemporary languages such as Ruby, Dart and NodeJS. For every new language I learned, there was always a community there to support me, and what once started off with only a couple of communities has now turned into about a dozen. While I worked professionally with Sun and Microsoft products for years, communities have always played a major part in my learning process. Communities are like an addiction — a good one. Once you get involved in it you just want it more and more in your life. No matter where you are they will always be there for you, and you will always find someone awesome who’ll be willing to offer you some insight in a way or another. I have now been involved with many different communities on the London and surrounding areas and like to think I have both helped and been helped by people who just like me are very enthusiastic about sharing their experience and life lessons with others. 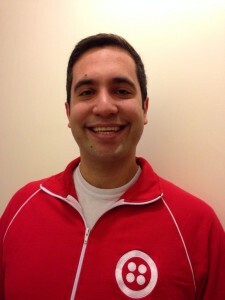 Working as Developer Evangelist puts me in a very special position as I will be able to focus even more on my community services as well as working directly with developers to help them build killer applications using Twilio or other platforms. If you are in the UK or anywhere in Europe and would like me to help you using Twilio, feel free to reach out and I will be happy to talk to you about how make your applications even better. 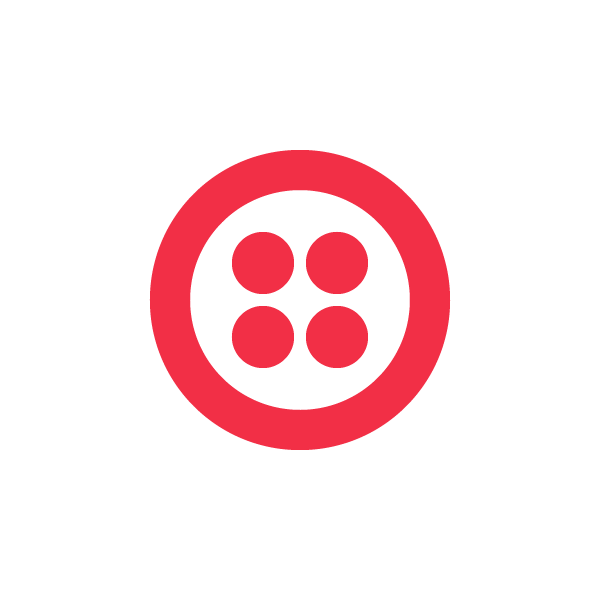 Can’t wait to see what you will build with Twilio.